The average price of UK property rose marginally by 0.6% in September on the previous month to £187,188, nonetheless this represents a peak in annual house price growth with propertiesí values expected to increase at a more temperate rate henceforth, according to new data from Halifax. The nationís biggest mortgage lender declared average UK property prices had climbed by 9.6% over the course of 2014 up to the end of September. Although the average UK house price has increased month-month, the rate of house price growth has fallen over the last two quarters, symbolic of buyersí increasingly cautious stance in light of a pending base rate hike and the upcoming political turmoil typical of a general election year. "The recent rapid rise in house prices in some parts of the UK, earnings growth that remains below consumer price inflation and the possibility of an interest rate rise over the coming months, appear to have tempered housing demand," said Martin Ellis, housing economist at Halifax. "This weakening in demand has led to a modest easing in both house price growth and sales". "Annual house price inflation may have peaked around 10 per cent. A moderation in growth looks likely during the remainder of 2014 and into next year as supply and demand become increasingly better balanced." Halifaxís most recent findings add further weight to the nascent theory that house price growth has reached its summit, with the Bank of England this week announcing that home loan approvals and general credit availability has plummeted in the third quarter of 2014 further reinforcing this notion. Moreover, Nationwideís housing data for August revealed the first monthly fall in house prices in 17 months, with Halifaxí own data showing no change whatsoever in the price of a UK property. Individuals sceptical about the validity of the lendersí data will point to the explosive London housing market which many believe skews the housing data of the rest of the UK, due to its comparatively exorbitant selling prices, so drastically that any inferences made are inherently inaccurate. "It's clear the exceptional rates of price growth weíve seen this year canít continue," said Andy Hatoum, co-founder of property search engine Placebuzz.com. 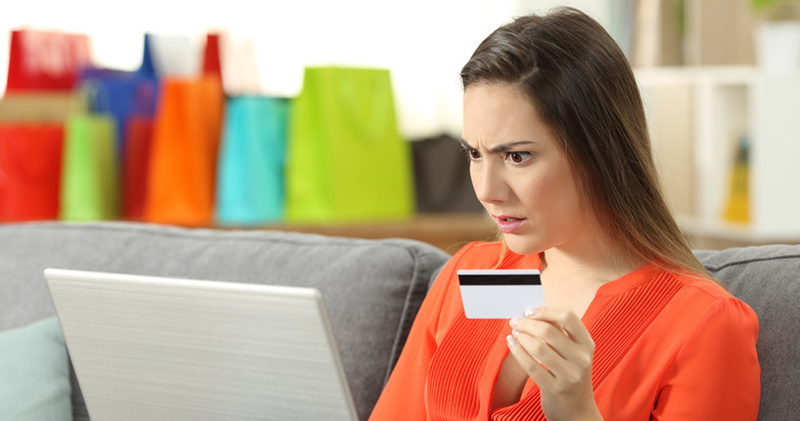 "Demand is becoming more broad-based, and buyers more sensible in what they offer. With more choice available than weíve seen in a long time, in many areas outside the capital prices are increasing at a sustainable rather than silly rate." 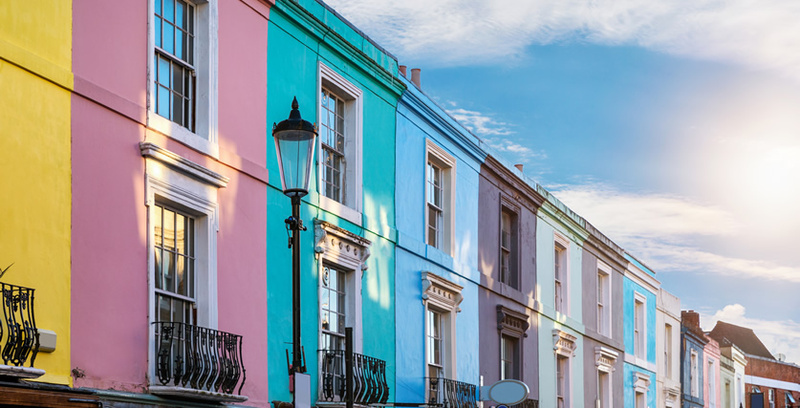 Despite intensified worries over a housing bubble within the capital, influential property website Zooplaís latest survey shows a falling number of consumers believe house prices in their locality are going to rise over the next 6 months. A spokesman for Zoopla has conceded that the property market is finely balanced and its future is unpredictable. House prices continuing to soar above earnings in real terms, measures specified in the Mortgage Market Review earlier this year and the BoE recently being handed greater legal powers to rein in reckless lenders are all factors which contribute to the burgeoning belief that the house price growth is moderating.